2 Upper East Side Manhattan apartments combined to create a large living/entertainment are, 3 bedrooms w/walk-in closets. 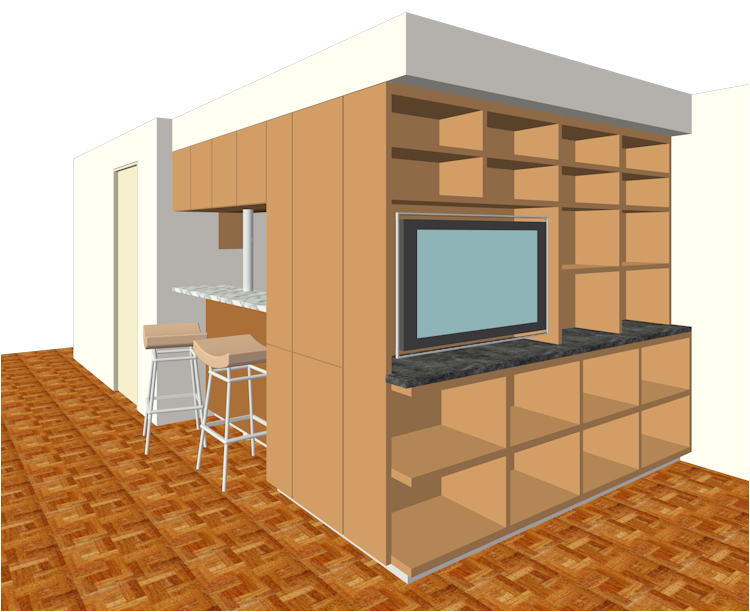 Custom kitchen & A/V cabinetry. Custom stone bath sink & stonework in master bathroom. Extensive use of lighting, A/V & Electronics.